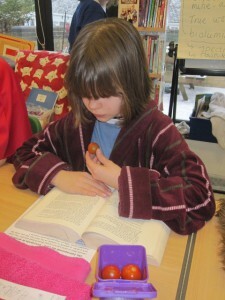 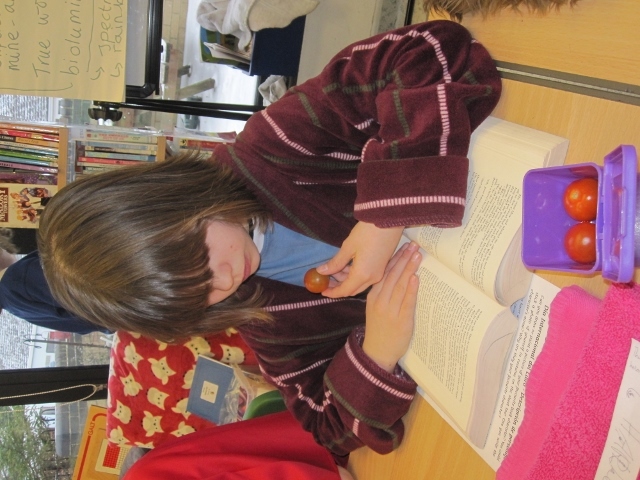 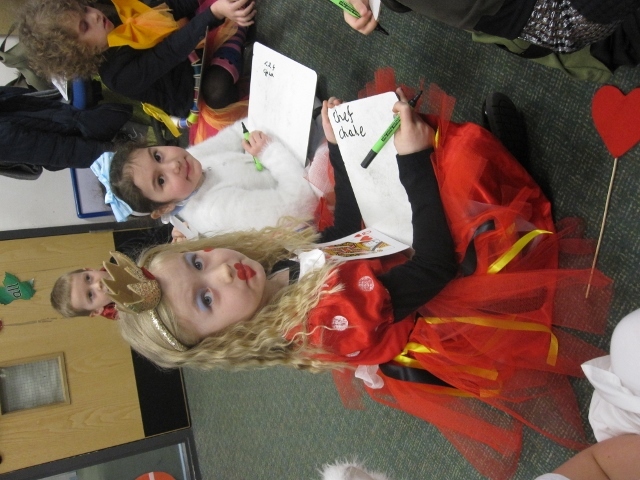 WORLD BOOK DAY 2018 – It may be winter outside…. 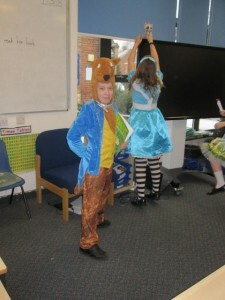 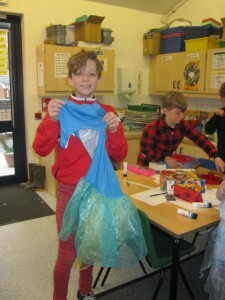 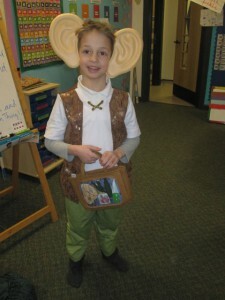 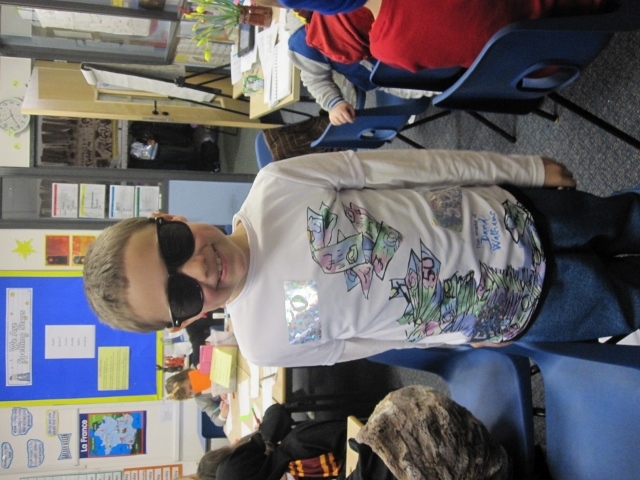 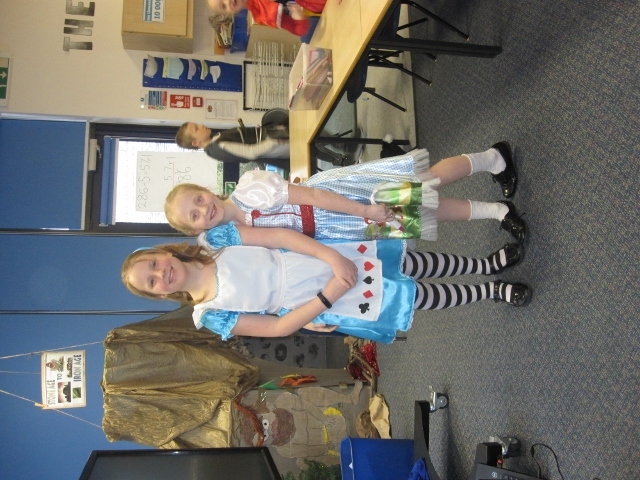 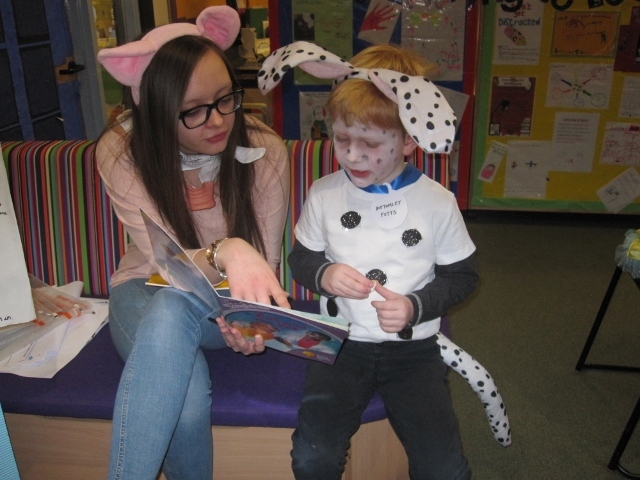 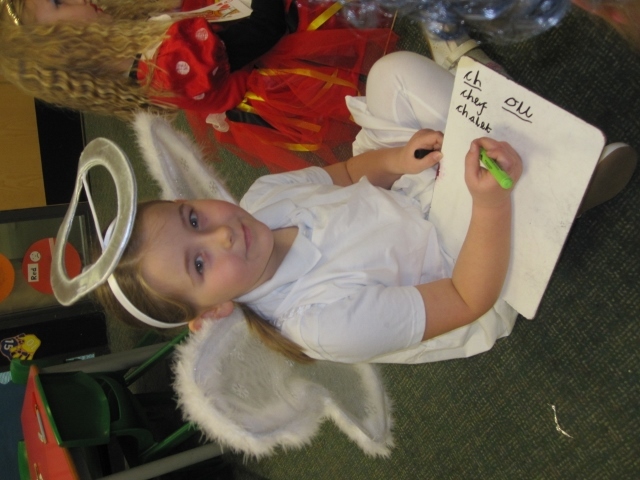 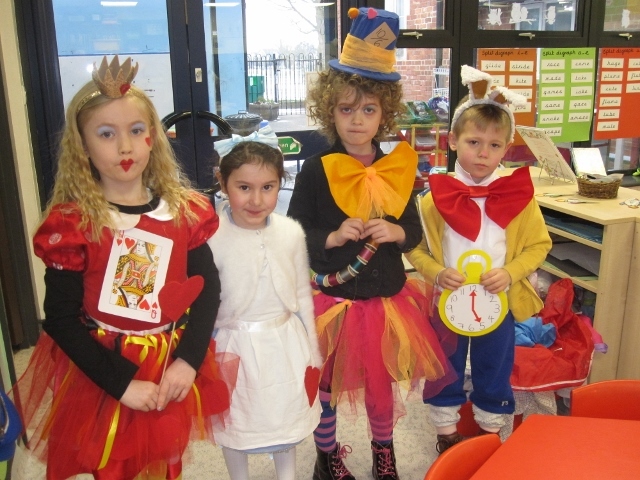 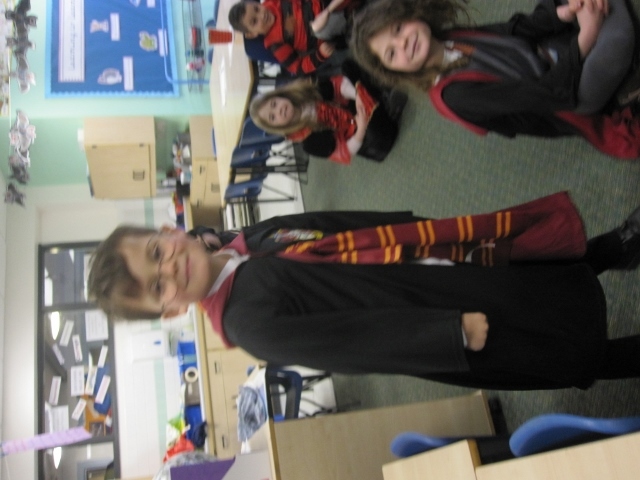 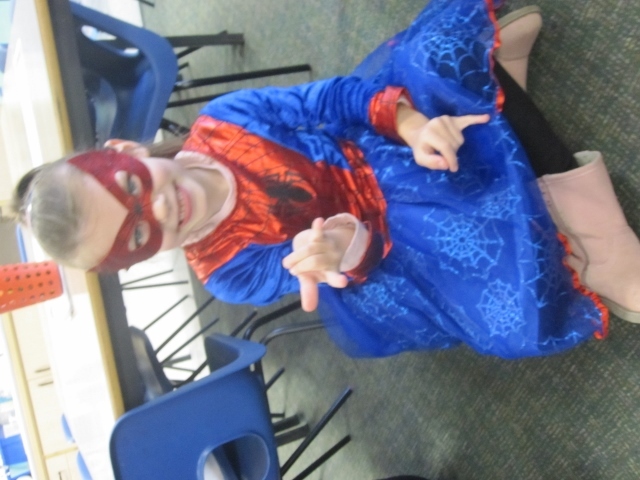 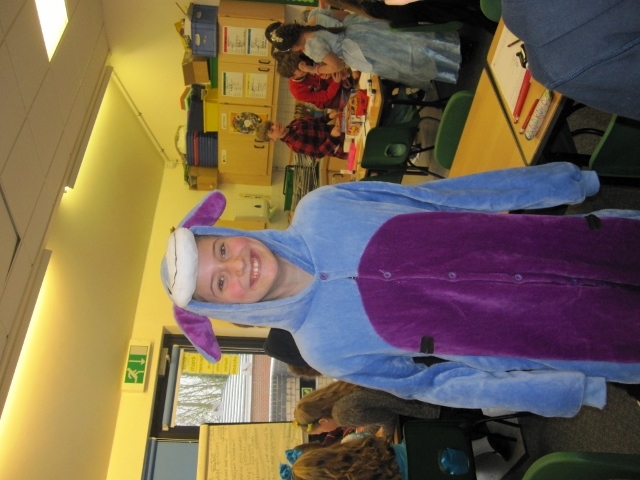 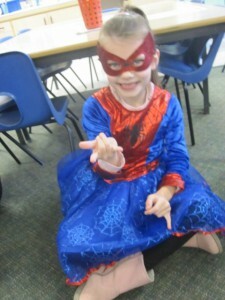 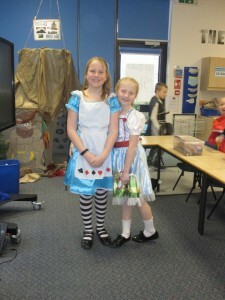 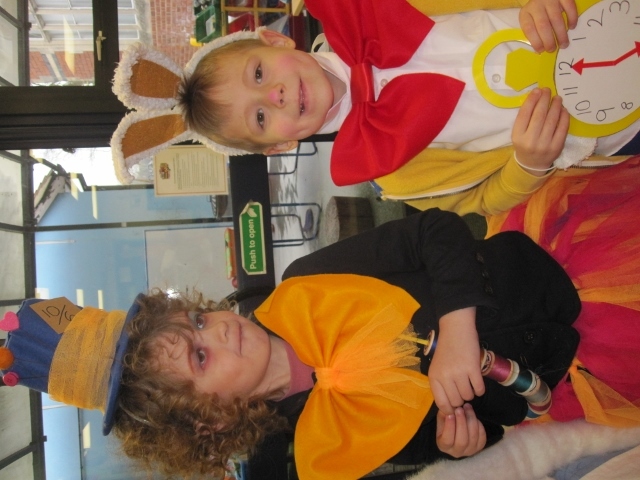 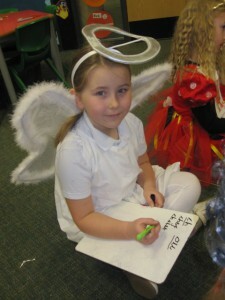 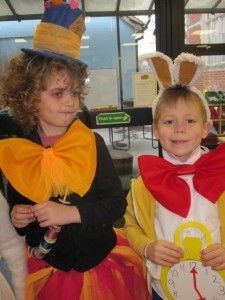 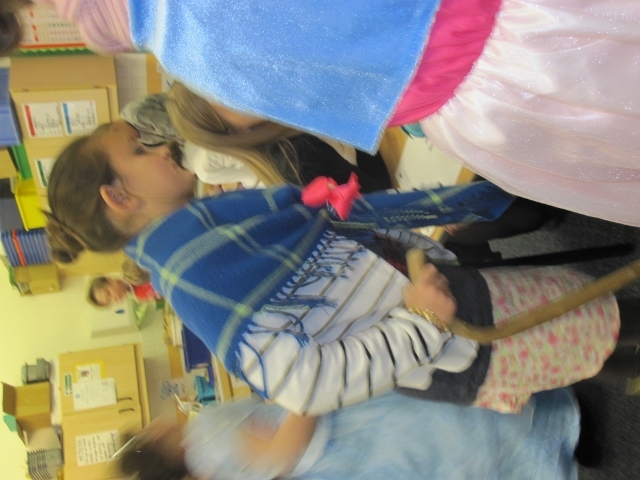 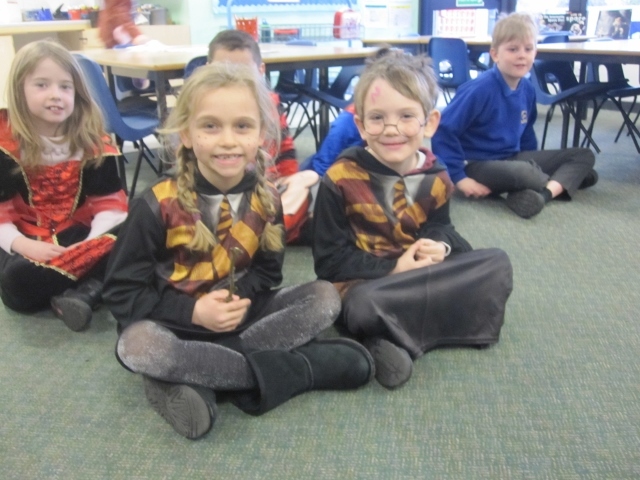 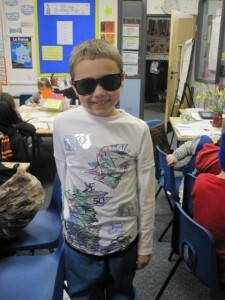 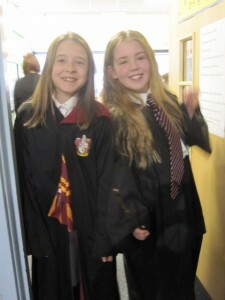 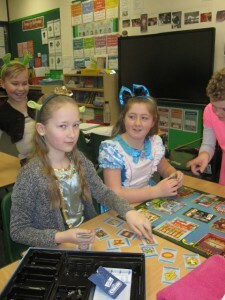 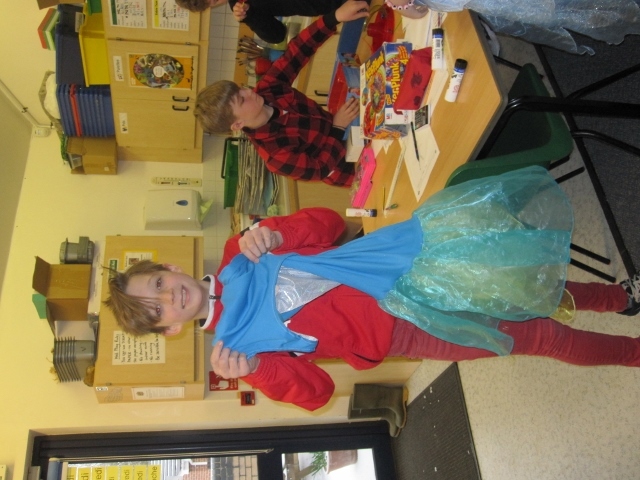 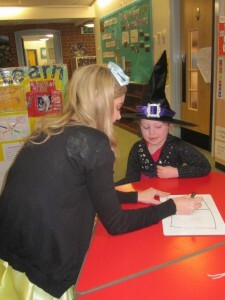 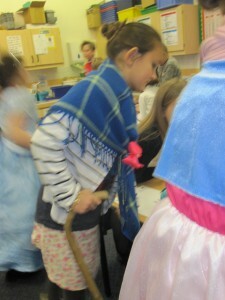 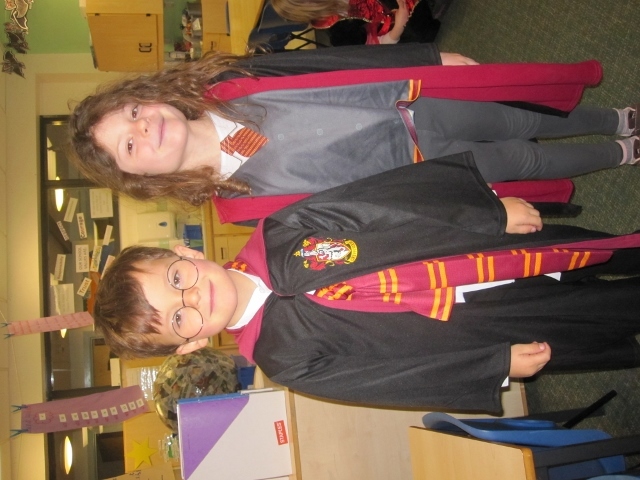 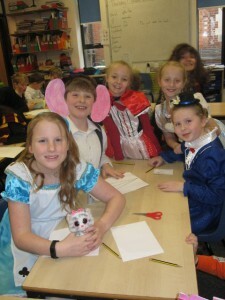 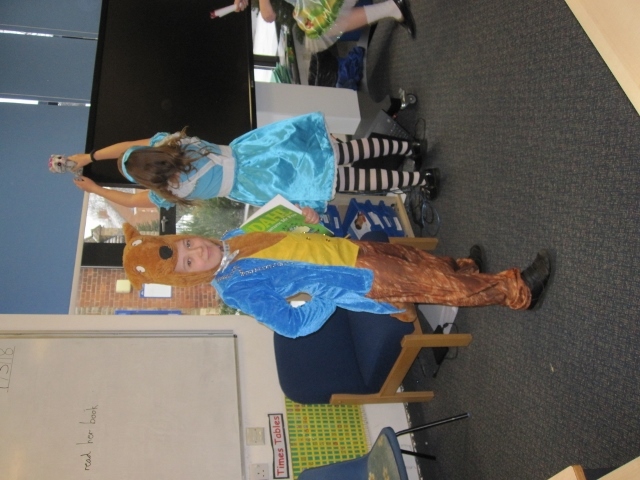 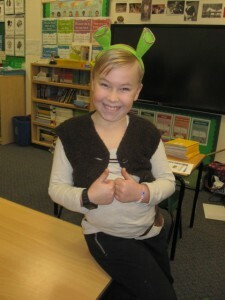 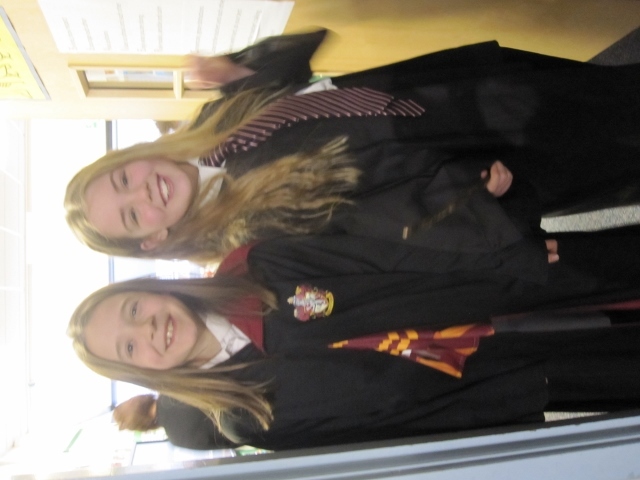 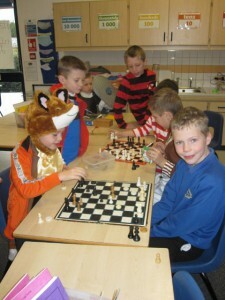 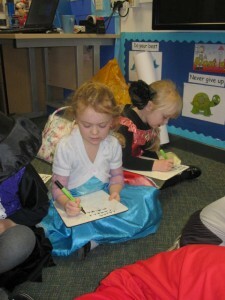 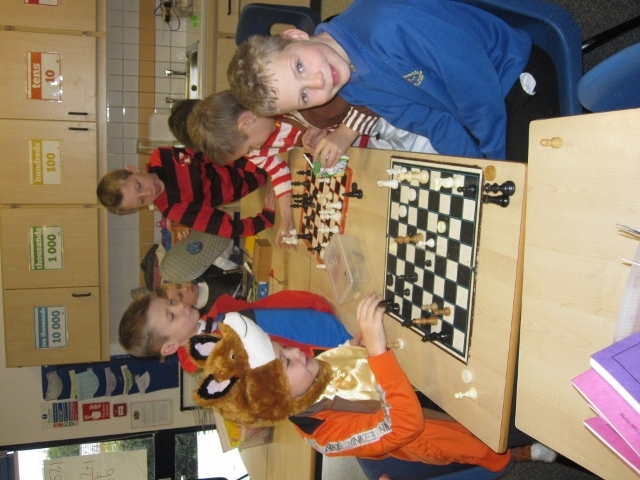 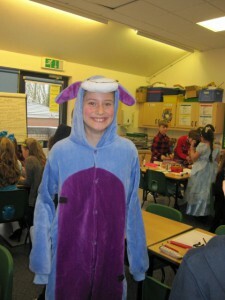 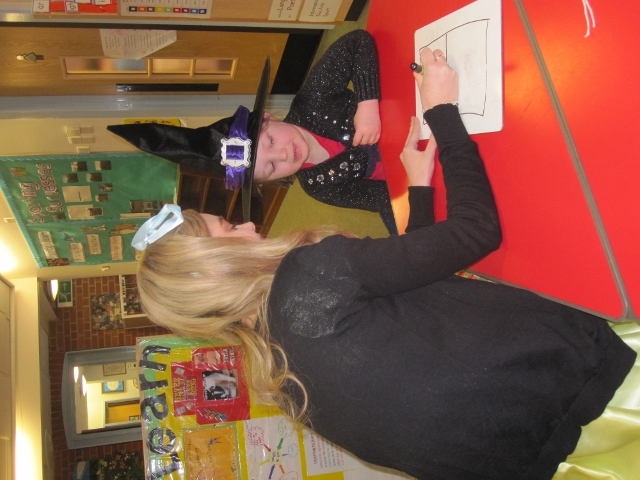 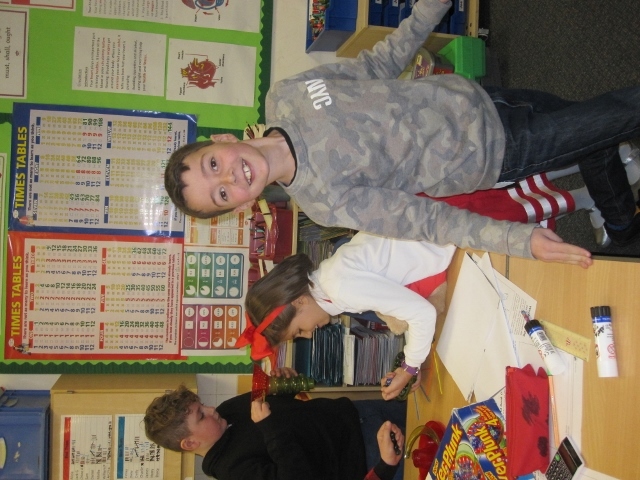 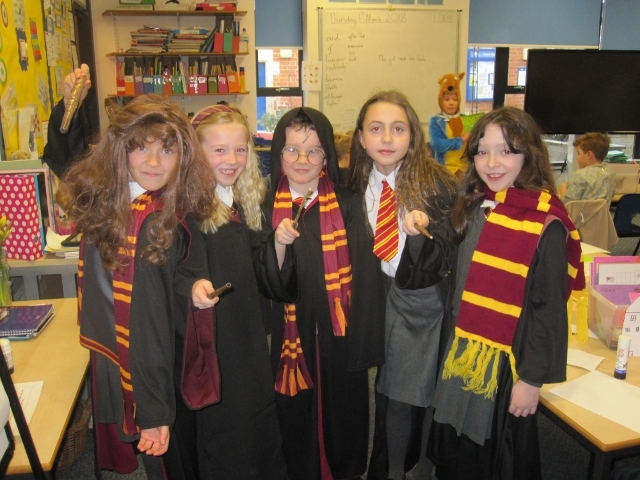 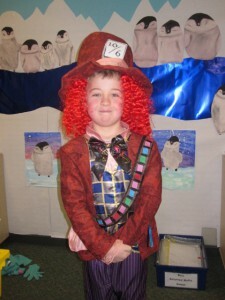 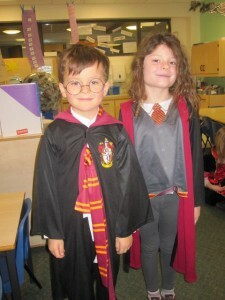 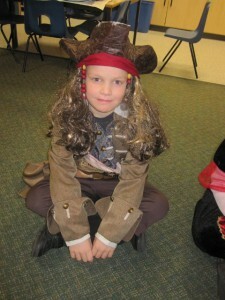 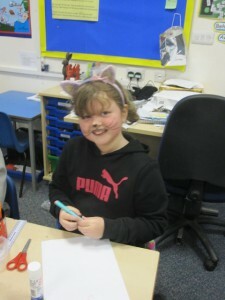 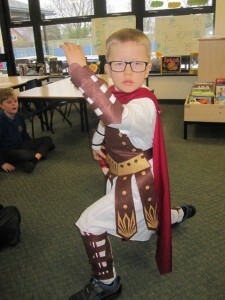 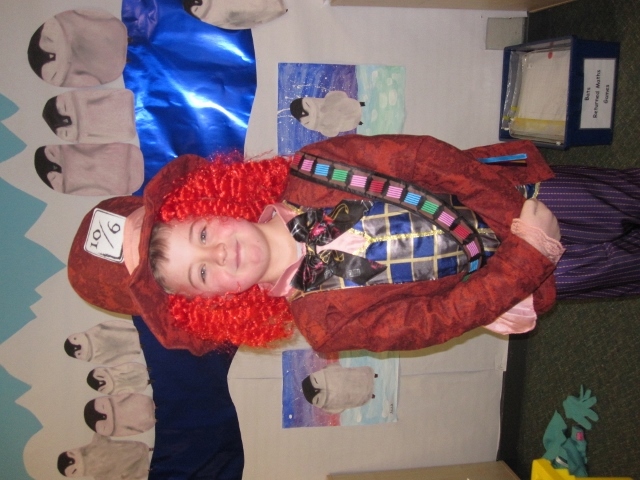 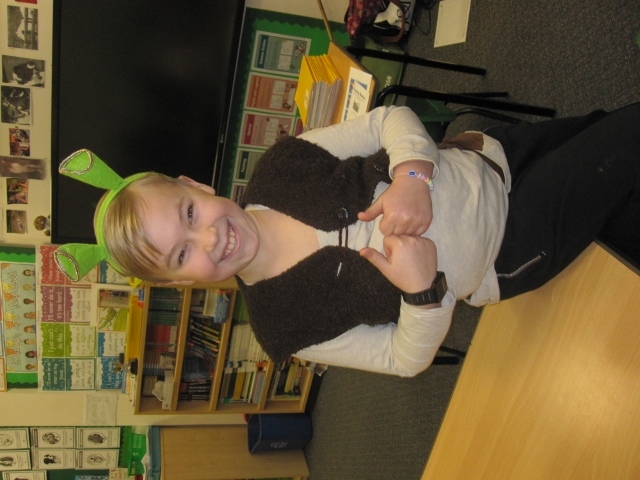 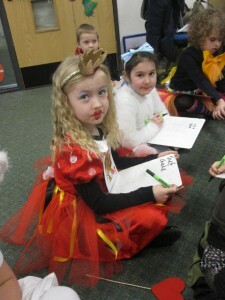 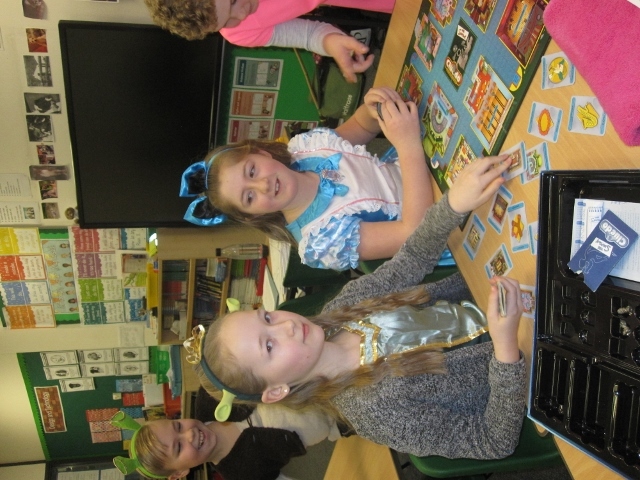 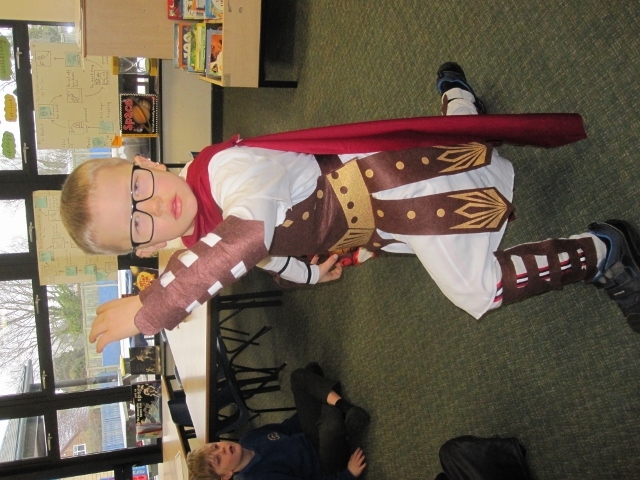 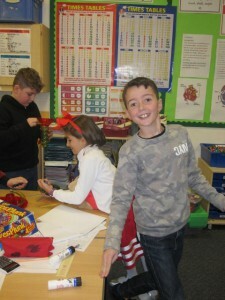 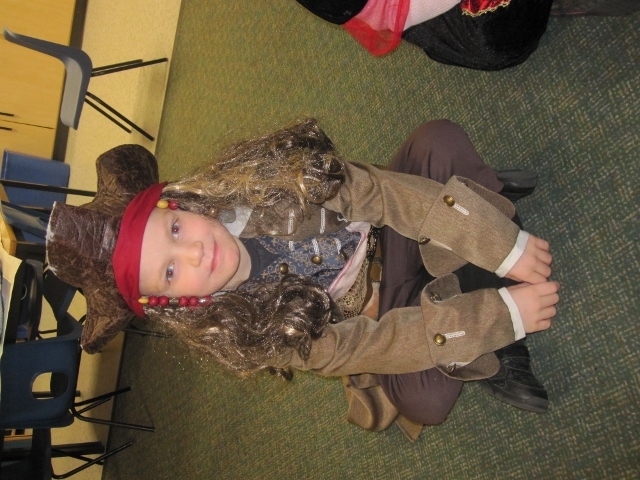 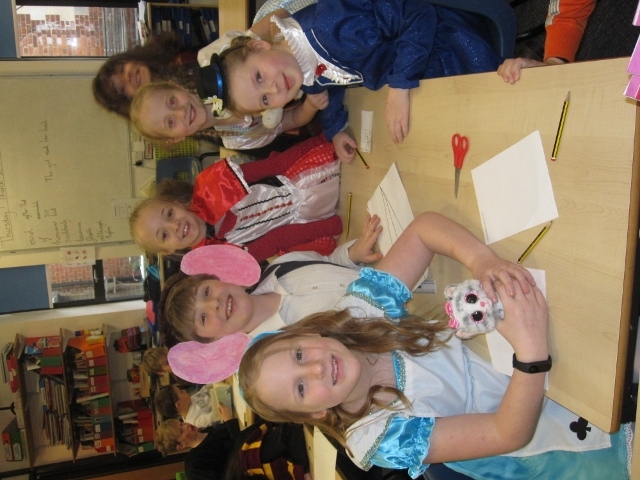 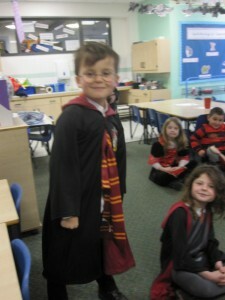 Well done to everyone for their amazing World Book Day costumes! 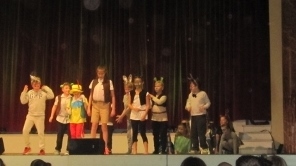 See which characters you can spot. 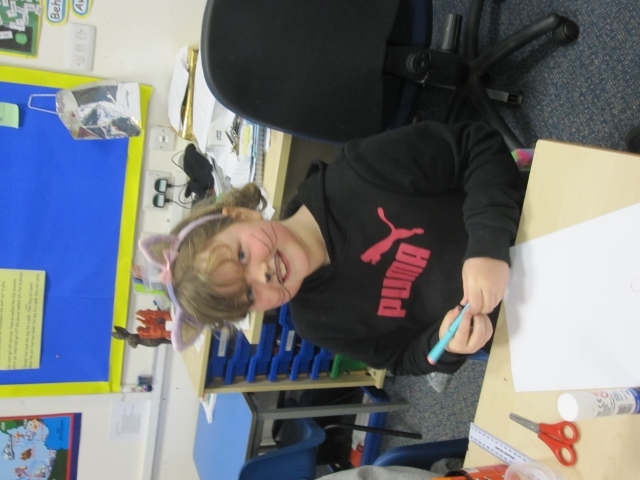 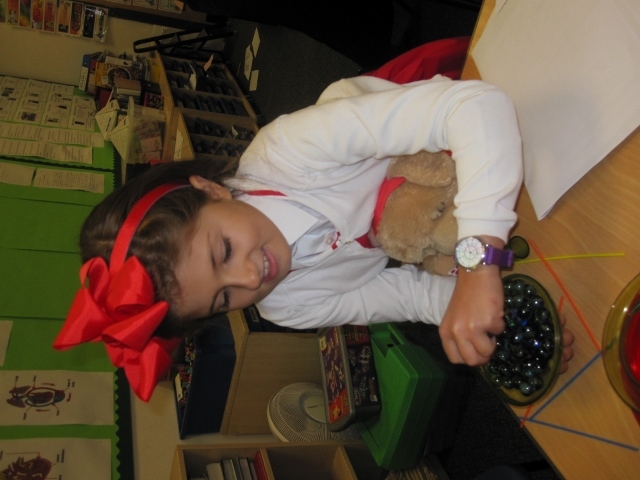 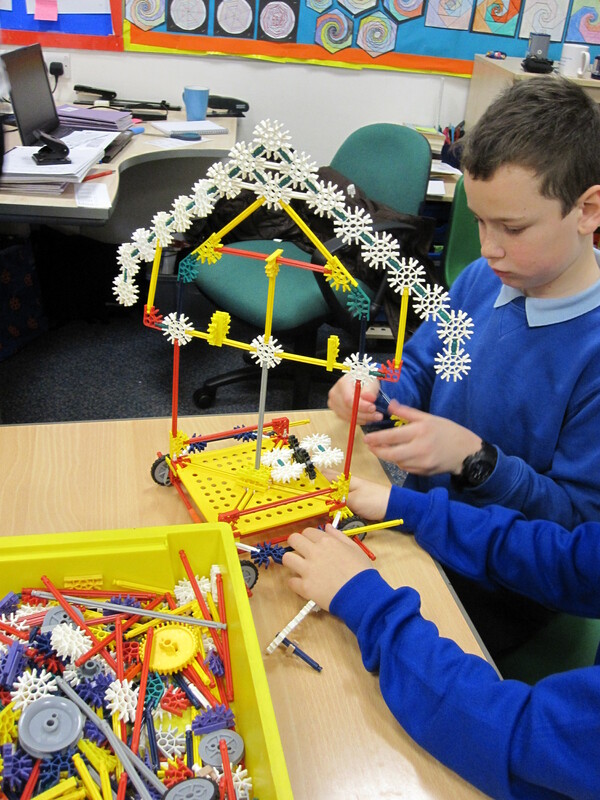 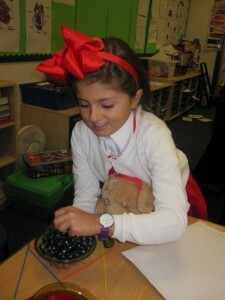 Click here to see some of the fantastic things we have been up to.